One of the very first believers in Ms. Bay, was Sandra Nys. She’s the owner of a sustainable fashion store in Leuven. You can always visit ‘Tenue Preferee’ for any advice on fashion and beauty, but so every now and again, you can also drop by for an event. 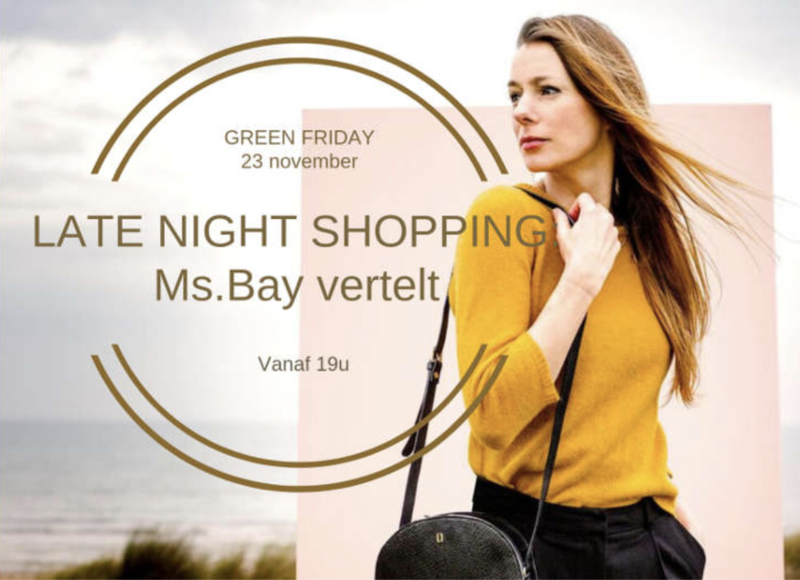 Following Green Friday, I will be part of that event! Come and say hi on this ‘Meet the Maker’! Click here to be forwarded to Tenue Preferee’s website.